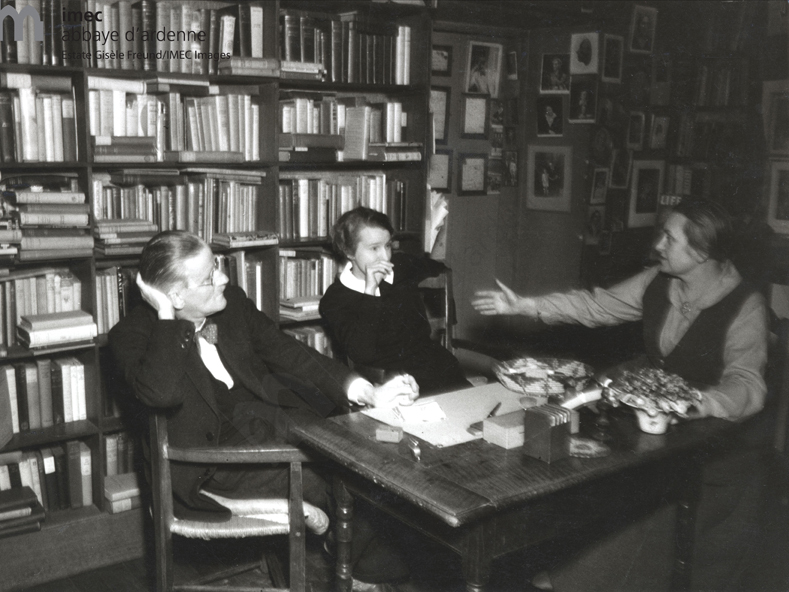 James Joyce, Sylvia Beach, and Adrienne Monnier inside the bookstore, Shakespeare & Co. Shortly after Freund took Joyce’s photographs in 1938, she and Joyce had to flee the approaching Nazi invasion of France. Joyce travelled to Zurich, Switzerland, where he would die in 1941 (a few weeks before Virginia Woolf took her own life). 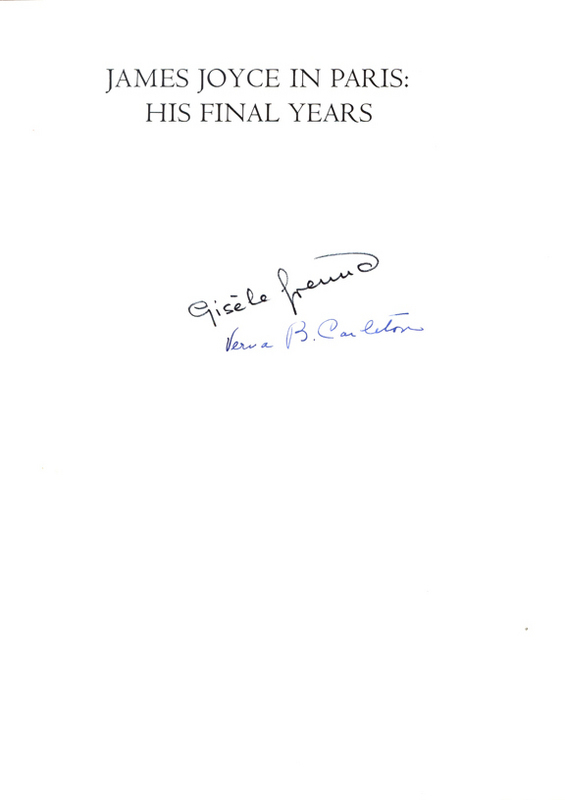 André Malraux, always Freund’s champion, declared, “We must save Gisèle!” He arranged for her passage to South America, where Freund would support the war effort by running a publishing house for Charles de Gaulle called Ediciones Victoria. After the war, Freund’s reputation continued to grow. She became the first photographer to be shown in the portrait gallery of the Bibliotèque Nationale of France in 1963. She had managed to capture the vibrant artistic spirit of France before the war, and as Europe rebuilt after its devastation, her photographs spoke to an energetic and nearly forgotten time; it also revealed the faces of some of those lost during the long conflict – including her good friend Benjamin, who took his own life rather than be captured by the Gestapo. Freund was approached by French editors who wanted to publish her photographs of James Joyce and 1930s Paris. The photos you see here today are those she included in the book that would become James Joyce in Paris: His Final Years. This online exhibit is a version of an exhibit at the University of Victoria, which was the first time the photos had been shown in Canada. We hope you enjoy the spontaneous magic of Gisèle Freund’s photographic sensibility. 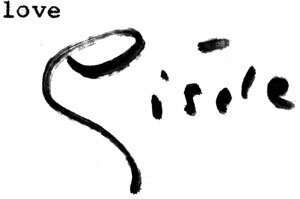 In the spirit of public humanities and UVic Library outreach, all research for this exhibit was added to the Wikipedia article for Gisèle Freund.